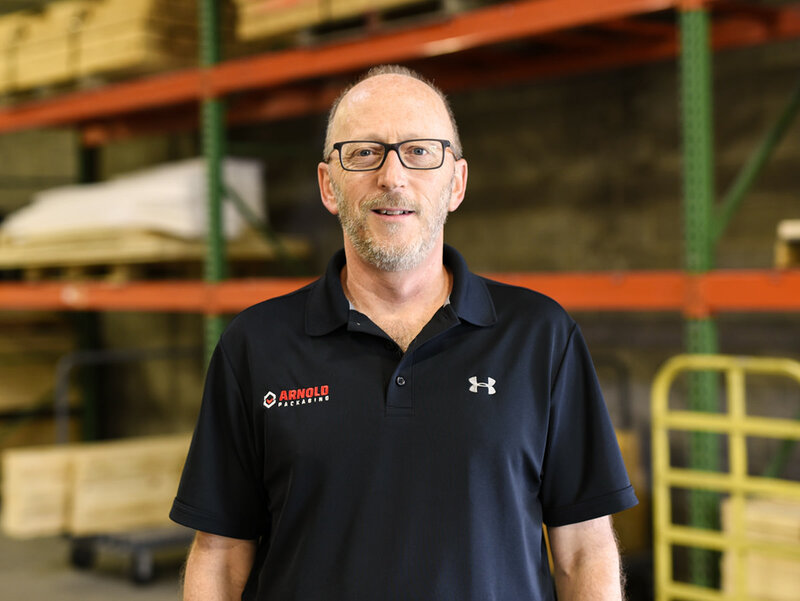 Dave works consistently toward improving the profitability of our customers by reducing their packaging costs and increasing the safety of their products in transit. He is the design engineer for the wood and cardboard shipping containers we manufacture in house, and also provides cost estimating. Dave has worked in this industry since 2004 when he joined Arnold Packaging.